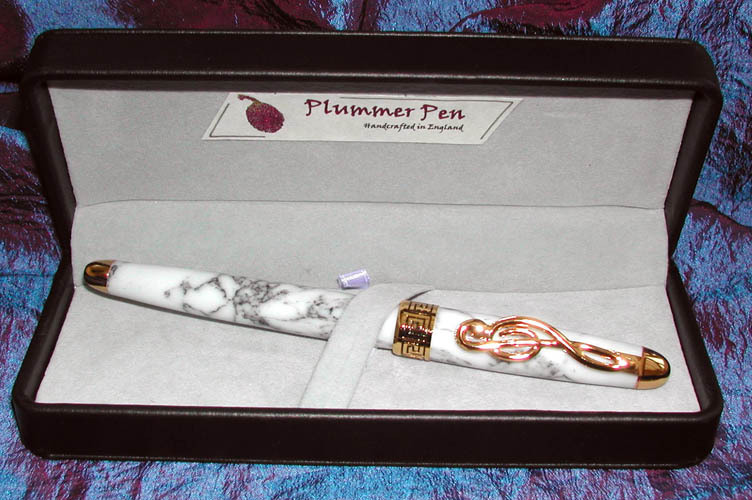 Dave Plummer is a retired teacher, formally Head of Design Technology at a large secondary school in Staffordshire. 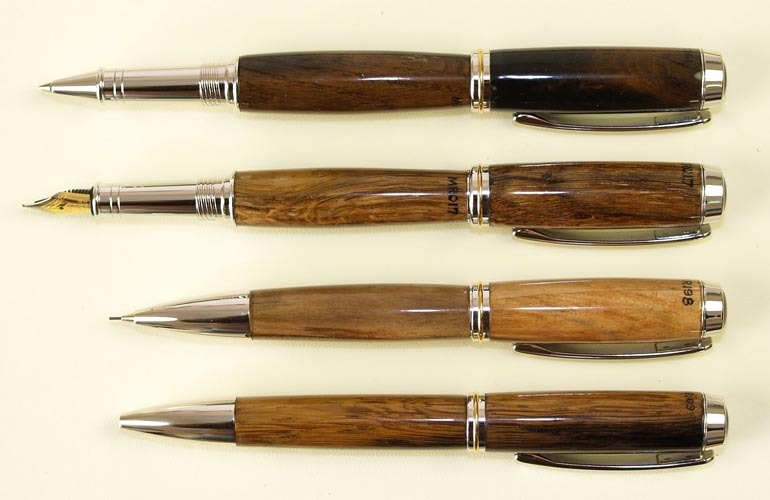 He started making writing instruments seriously about 8 years ago. 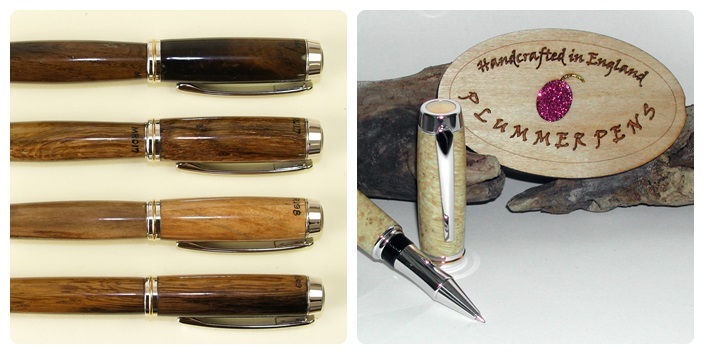 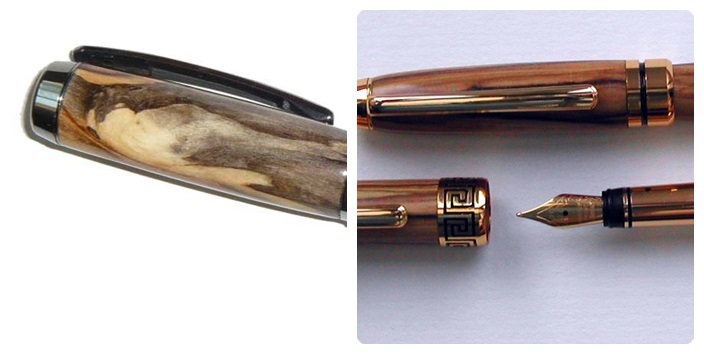 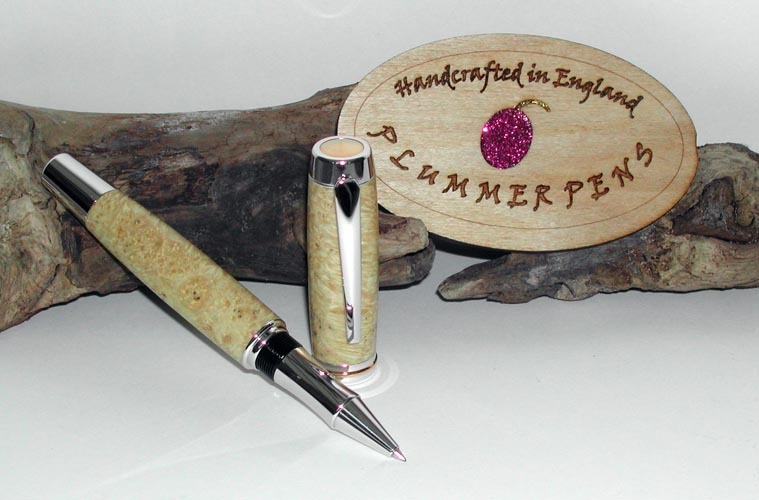 In 2008 he was commissioned to make a limited edition range of 200 pens for the Mary Rose Trust in Portsmouth using some of the smaller fragments of wood recovered from the wreck of the Mary Rose. 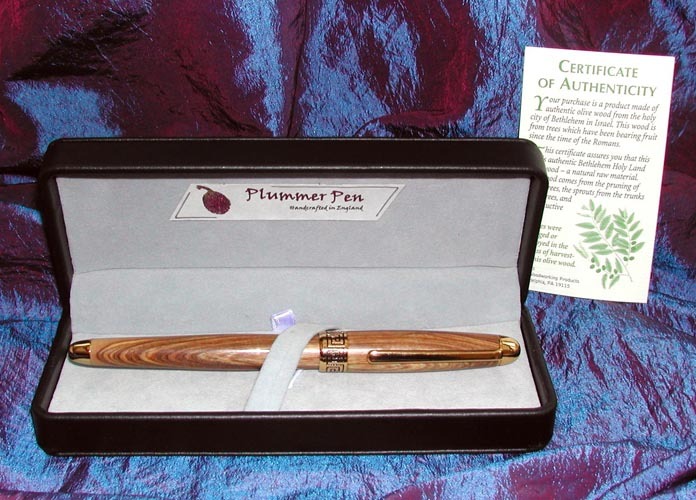 Alan Titchmarsh did the formal presentation of the completed range at the museum in November 2010 which was well documented in the press and the Writing Equipment Society magazine. 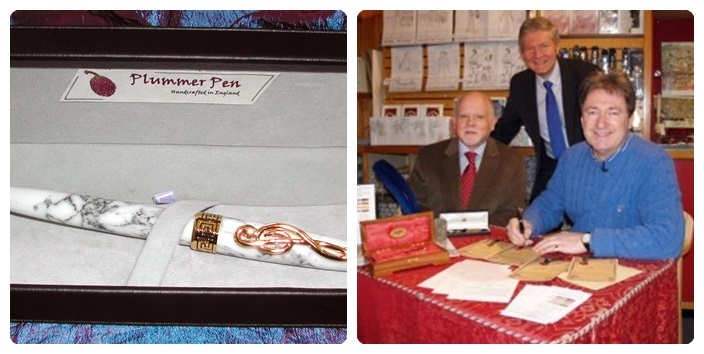 The first prototype pen number 000 was finally presented to HRH Prince Charles at the opening ceremony of the new Mary Rose museum in February 2014. 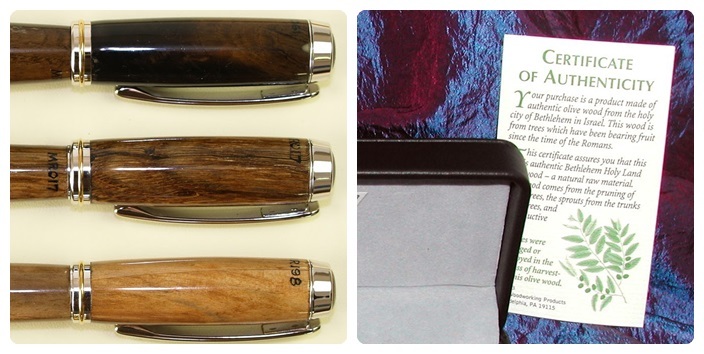 Other commissions include a bespoke fountain pen and presentation case presented to HRH The Duke of Gloucester at the official opening of the New NHS Manor Hospital in Walsall in February 2012.